“How shall we sing the Lord’s song in a foreign land?” (Ps. 137:4). 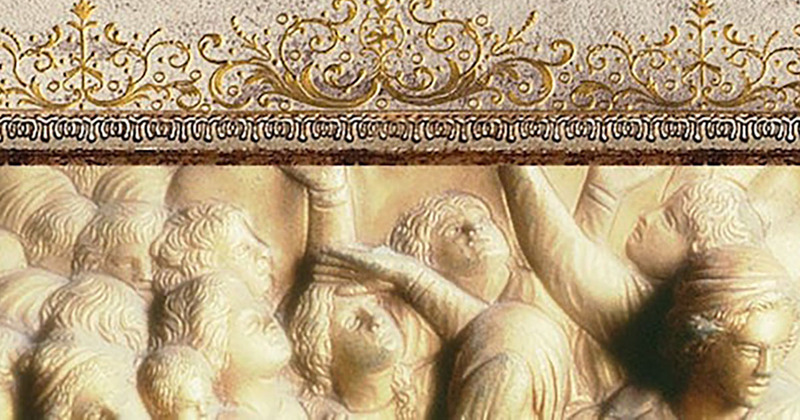 This was the question that plagued the Jewish people who were carried away into captivity. The Babylonians had conquered the nation, taken many of the people from the promised land, and forced them into servitude. In this strange new environment, the Israelites began to ask: How could God allow this to take place? Has He abandoned us? What will happen to our worship and traditions? In today’s message from his video teaching series Dust to Glory, R.C. 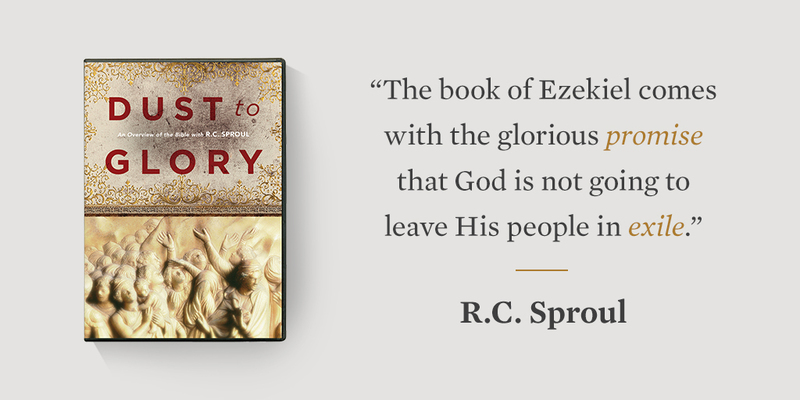 Sproul explains how God answered these questions by giving a series of visions to His prophet Ezekiel. First, Ezekiel saw God’s heavenly throne and learned that the exile was punishment for Israel’s rebellion. Next, God commanded him to eat a scroll with “words of lamentation and mourning and woe” (Ezek. 2:10) and to deliver this message of judgment. But then, in an incredible vision, God revealed that He will not leave His people without hope. Ezekiel prophesied to a valley of dry bones, a graveyard of skeletons—and saw them come to life. Against this backdrop, God made a glorious promise of restoration: “I will put my Spirit within you, and you shall live, and I will place you in your own land. Then you shall know that I am the Lord” (Ezek. 37:14).